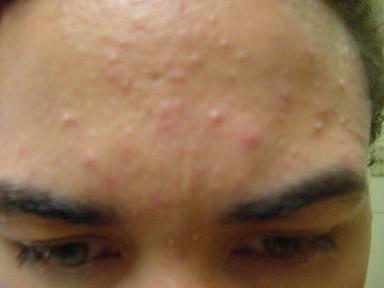 I had acne very, very similar acne to yours. I have been on retin-A as well, irritated my skin. Havent tried Differin, might look into it. So you have to give most topical agents at least 2 months before you decided to throw them away.